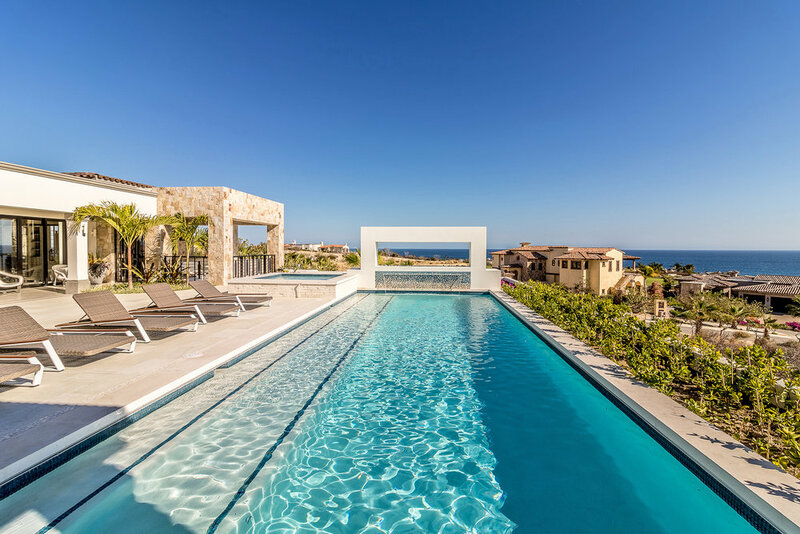 Vision Pools International is a legally licensed pool design and construction company in Baja California Sur, the state that encompasses beautiful Cabo San Lucas, San José del Cabo, and La Paz. 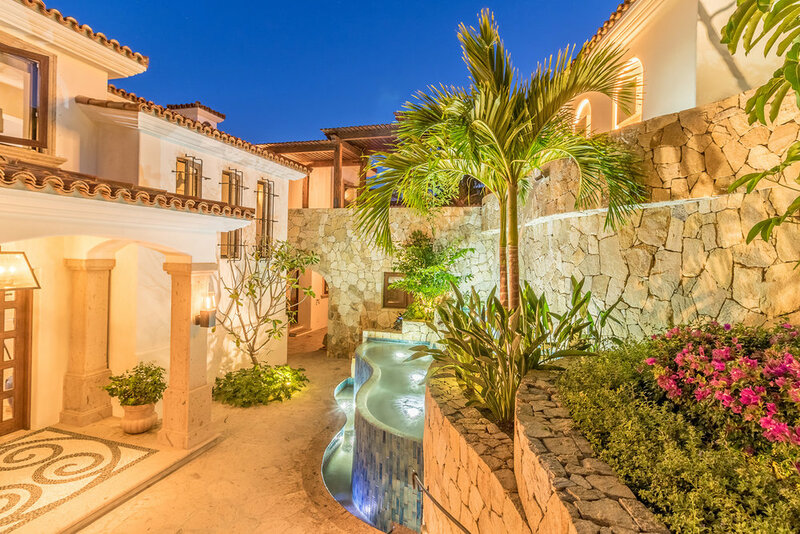 Dedicated to providing quality service and construction, Vision Pools International has become a leader in the industry and one that operates throughout México. Cinco de Mayo Street (Between Cabo San Lucas and Benito Juarez) Col. Centro. Cabo San Lucas, Los Cabos, Baja California Sur, México. 23450. 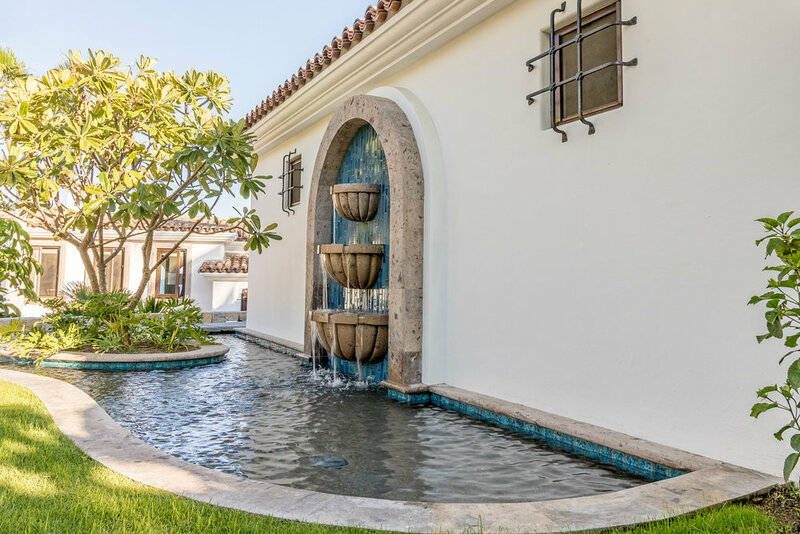 Owners Craig Fairbanks and architect Silvestre Arce Marquez bring more than 25 years of experience, and they specialize in custom design work that prioritizes function, safety, reliability, and elegance. A native of Cabo San Lucas, Silvestre has unique insights into the region, its weather, and the community. Fairbanks, meanwhile, offers his own insights as an American with experience in the international pool industry and the operations in México. 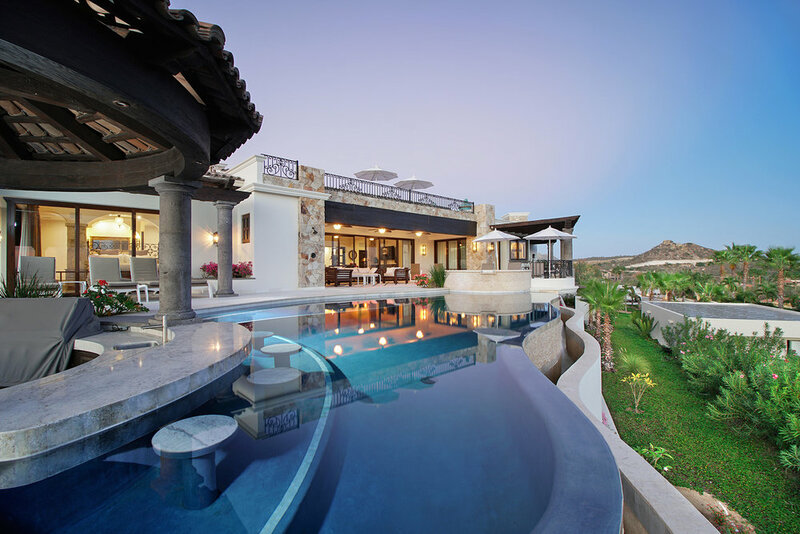 Vision Pools International works directly with homeowners and builders to ensure their needs are met, incorporating innovation in design and technical leadership. With an architect leading the team and a construction company there to execute any effort, Vision Pools International is setting a new standard when it comes to modern swimming pools. In addition to designing and constructing exquisite, world-class pools, spas, and water features, Vision Pools International also offers maintenance services, repairs, and complete spa and pool remodels. 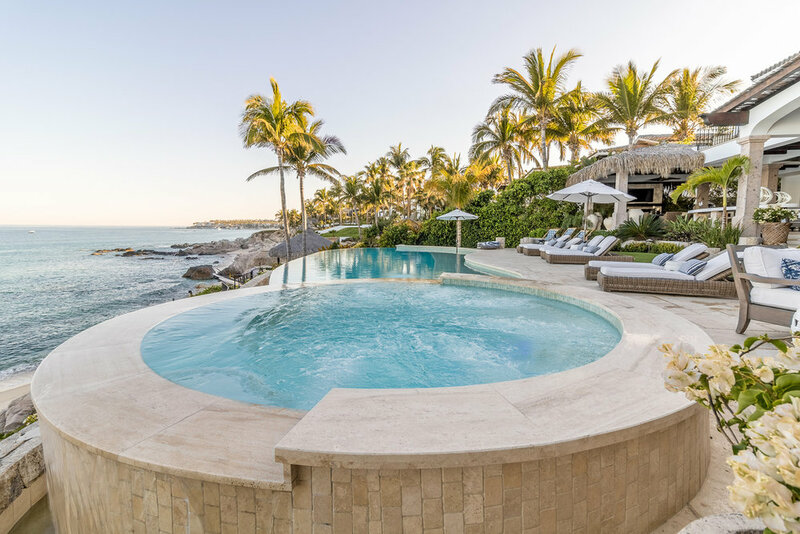 Whether you are looking for an original design, a collaborator, or a construction company, Vision Pools International is here to ensure your dream pool becomes a reality. Vision Pools International regularly works with architects, builders, and home owners to design pools, spas, and water features. It also serves as the construction company to provide professional installation and oversee structural projects at residential and commercial sites. Check out this gallery of Vision Pools International projects.